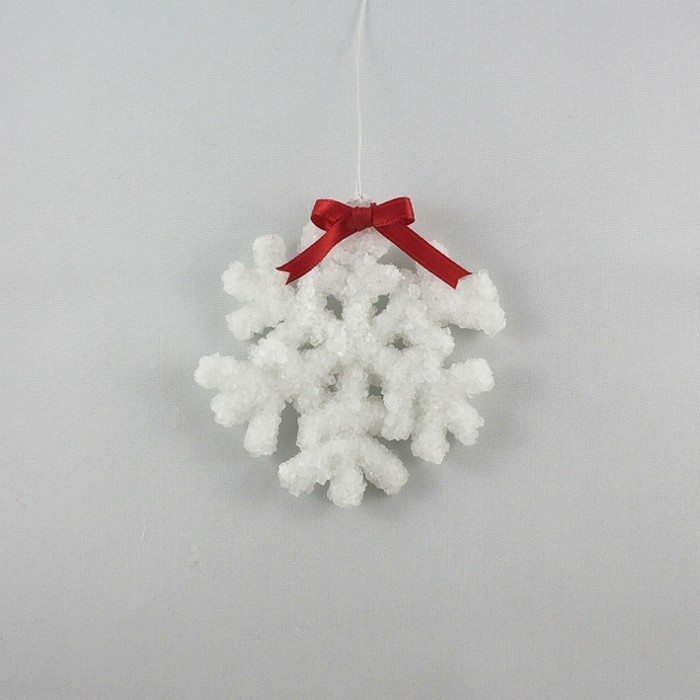 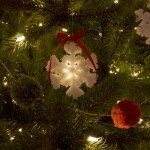 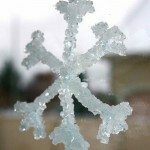 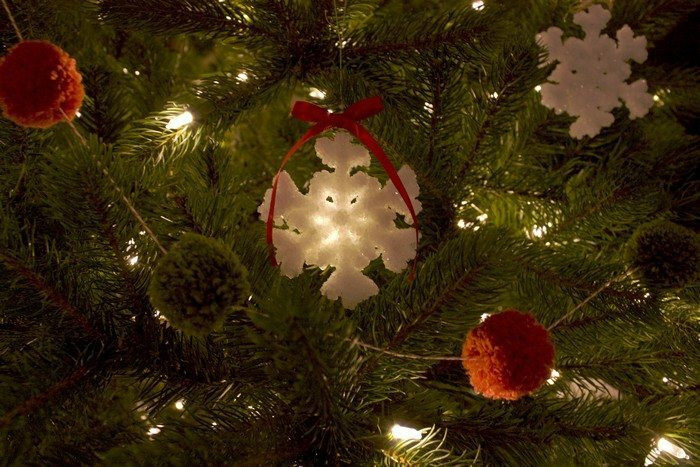 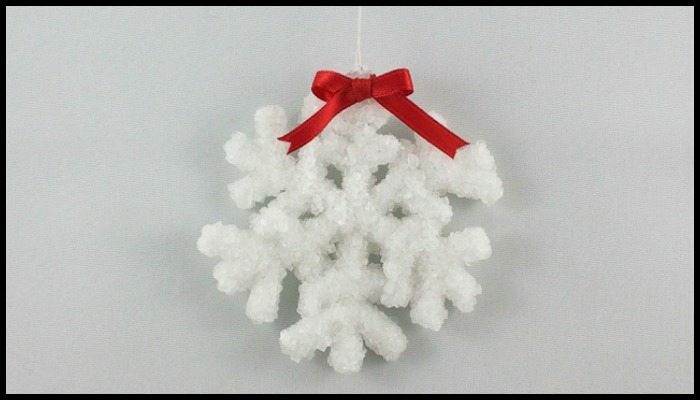 Want some real-looking snowflakes on your Christmas tree? 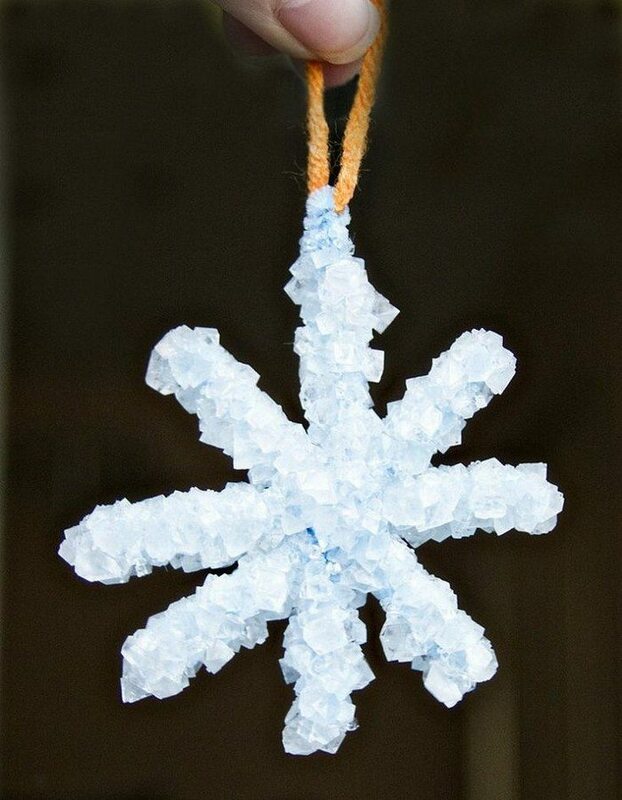 That’s easy with this fantastic DIY decor idea! 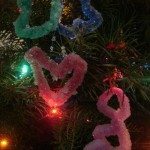 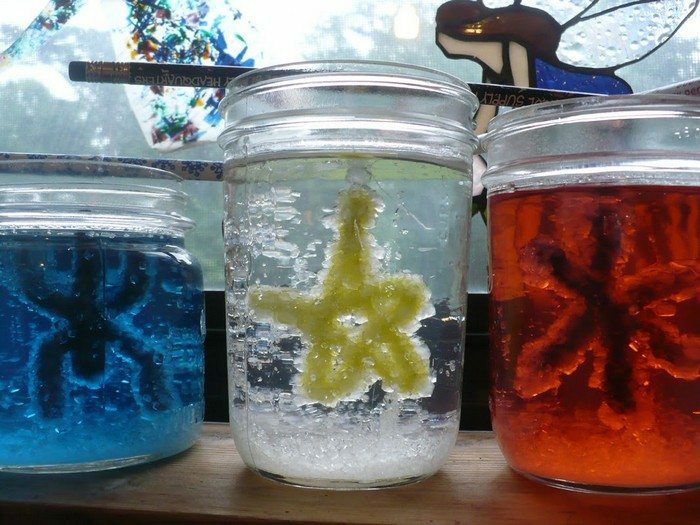 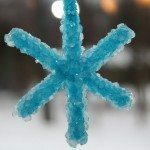 You can also create other shapes aside from snowflakes, like hearts or letters which will also make pretty decorations! 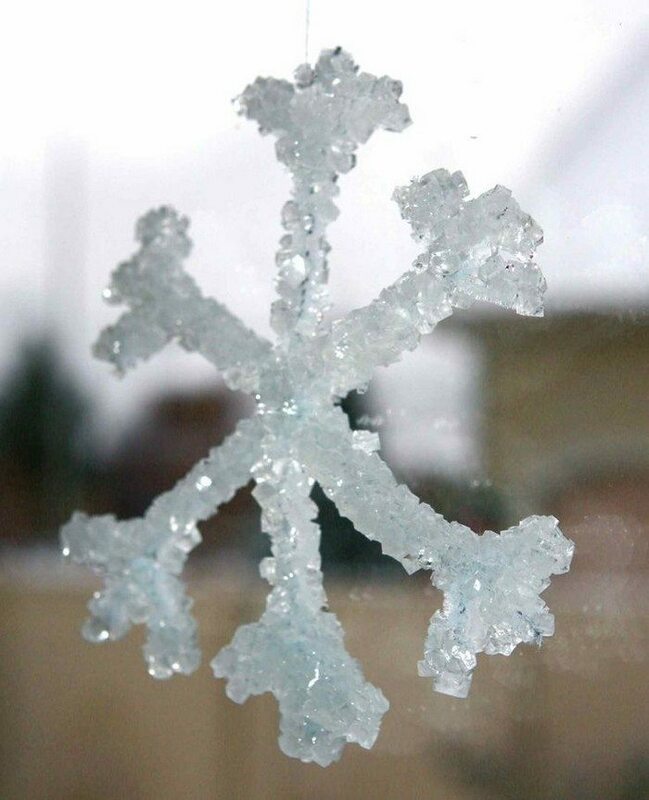 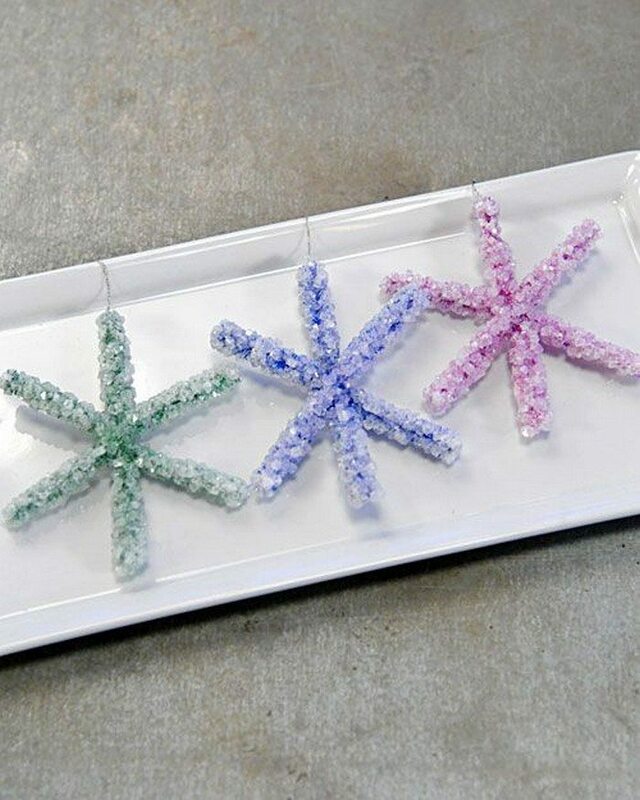 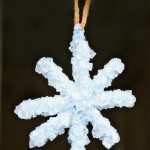 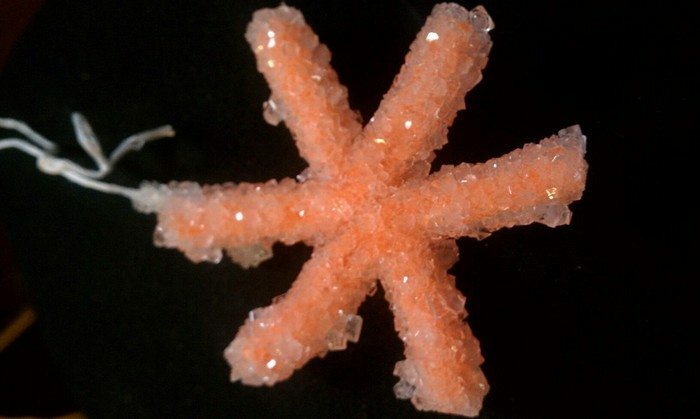 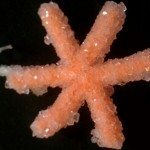 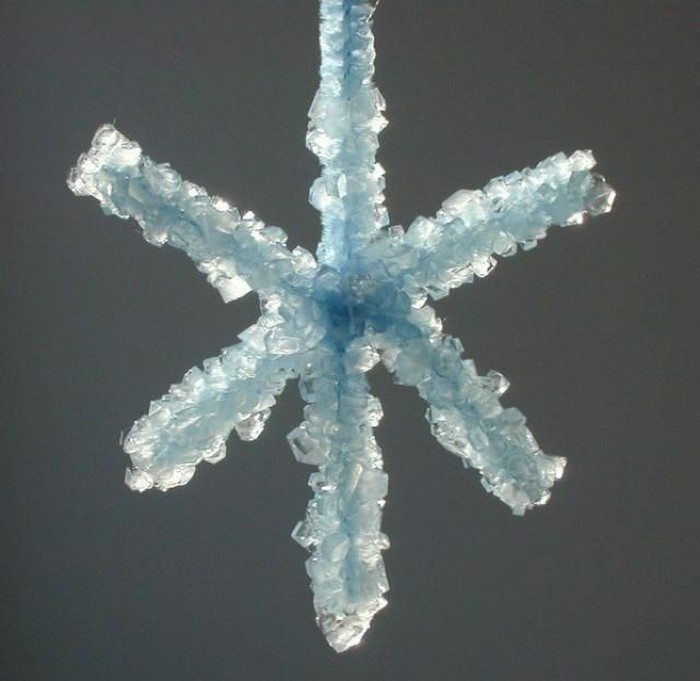 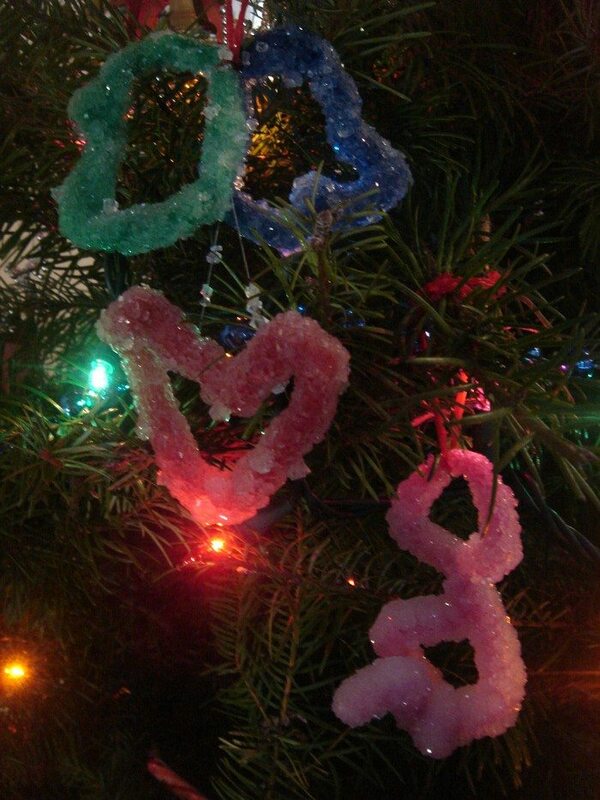 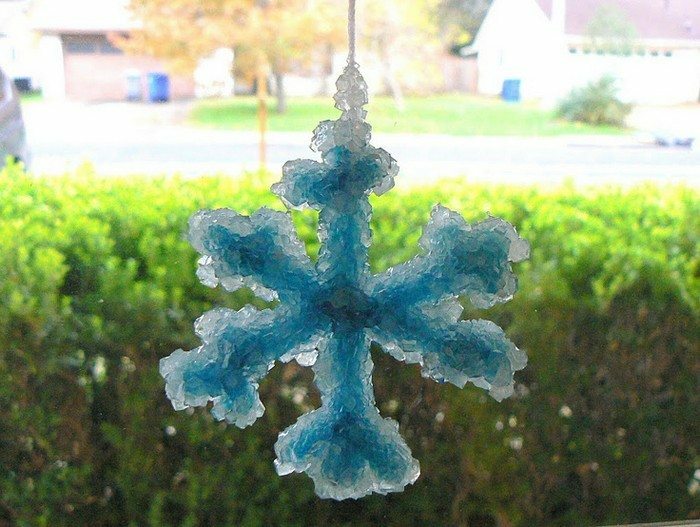 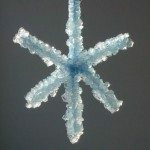 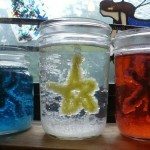 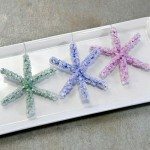 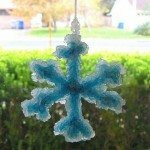 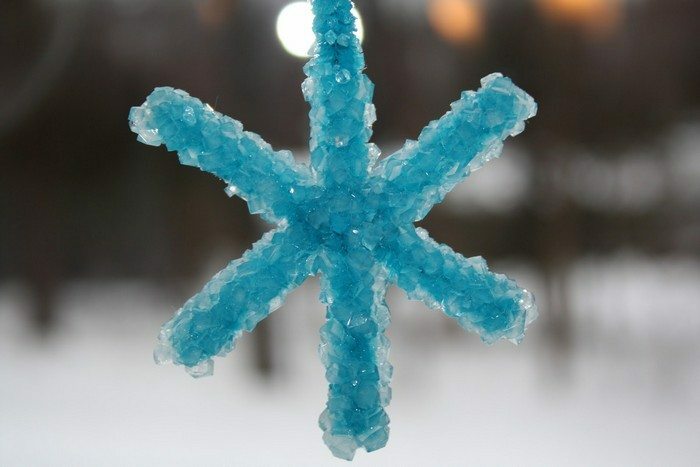 Aside from the Christmas tree, where do you think these cute little borax snowflakes can be displayed? 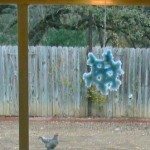 Get more ideas from our album and learn how to make them by heading over to the tutorial by Feathering My Nest below!